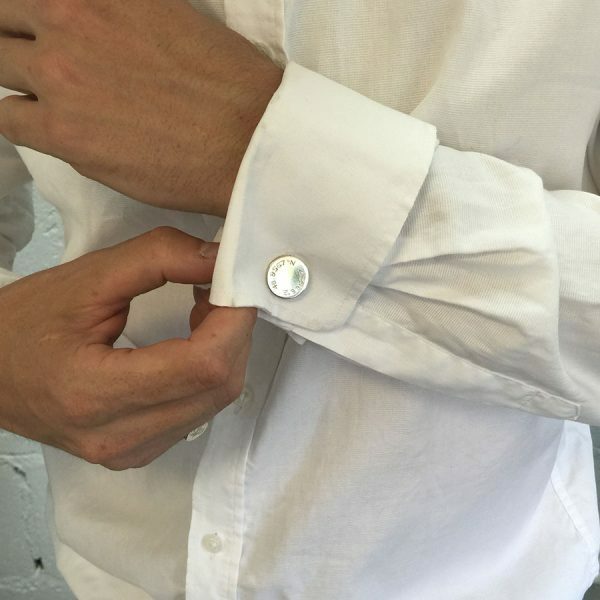 Latitude and Longitude Cufflinks are inspired by the time of ancient Greeks, thousands of years ago, when explorers travelled by starlight, the sun and the eclipses of Jupiter’s moons revealing the secret of their exact location, guiding their voyages. 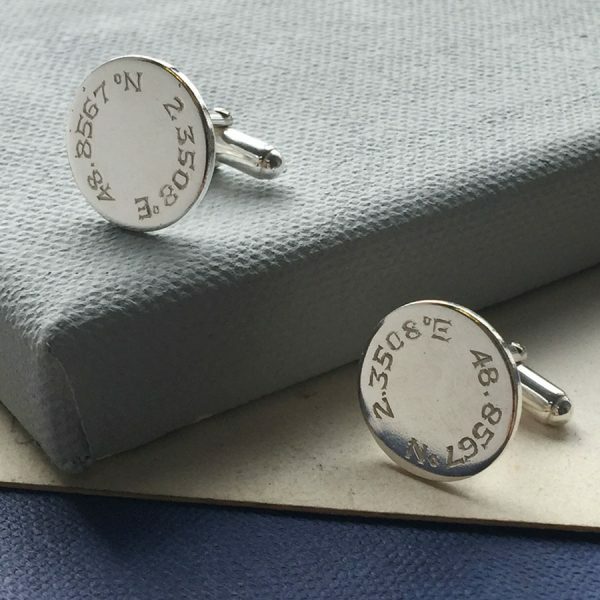 Latitude and Longitude Cufflinks, a secret set of co-ordinates just between the two of you. 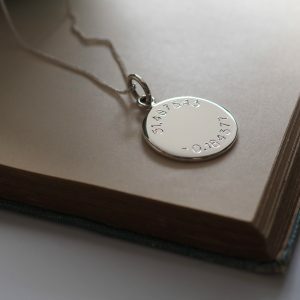 Make him feel loved like nothing else. 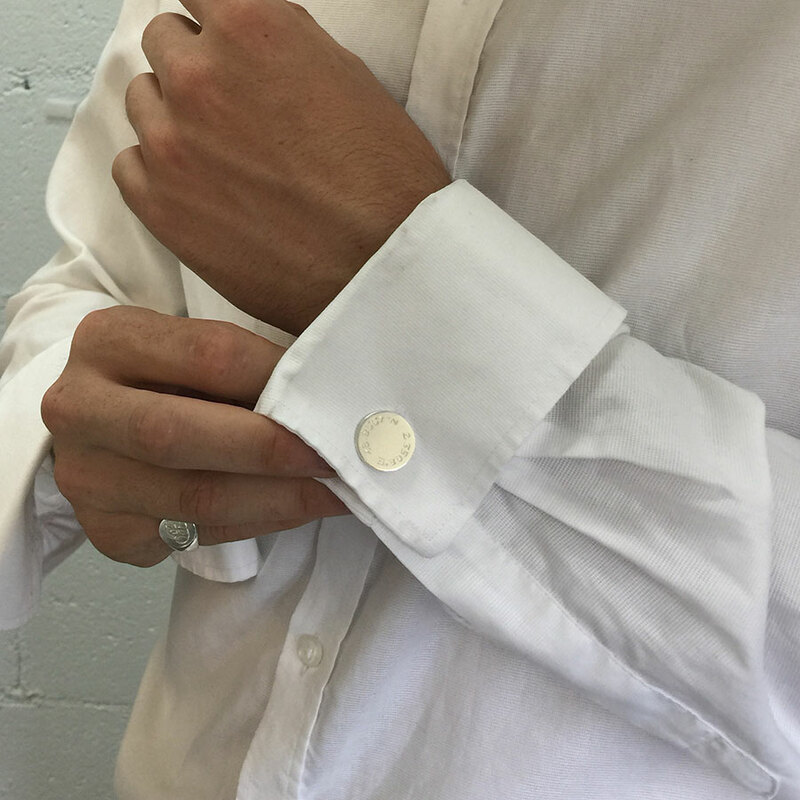 Latitude and Longitude Cufflinks are hand-made with care and love in London. 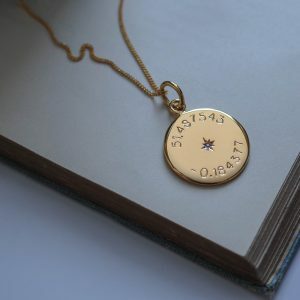 Latitude and Longitude Disc measures 1.8cm by 1.8cm. With depth of approximately 1.3mm. 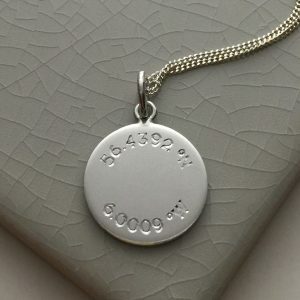 Your Latitude and Longitude Cufflink comes hallmarked with our makers mark, the Assay office, the date and purity of the Silver or Gold. 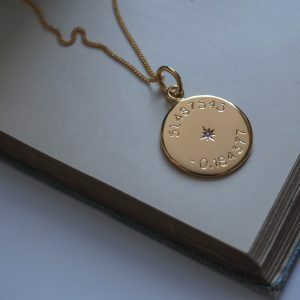 We love gift giving – please view the packaging tab above for more on how we will package your Latitude and Longitude Cufflinks.